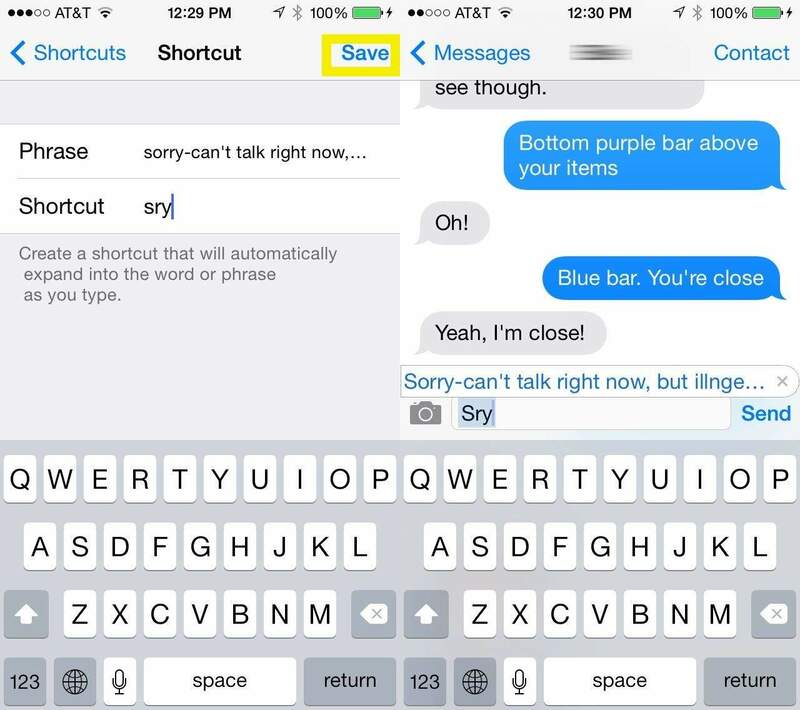 We’ve shown you how to change the default “On my way!” shortcut on your iOS device, making it just a bit less dorky. We’ve also helped you sync those keyboard shortcuts via iCloud. 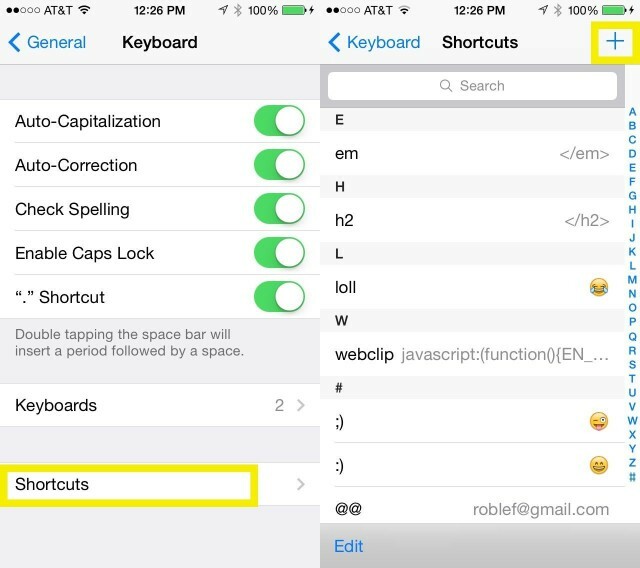 Today, however, let’s look at this great use case of iOS keyboard shortcuts – the quick response template. Cam Bunton over at Today’s iPhone has a great idea – use keyboard shortcuts to create your own short, simple message to respond to folks via Messages or Mail with this same iOS feature. Basically, all you need to do is tap into your Settings app, and navigate to the General button. Then tap on the Keyboard button, and then Shortcuts (at the bottom). Next, tap on the Plus button at the top right of the Shortcuts screen, and type in your message in the Phrase field. I wrote in the following: “Sorry, can’t chat with you right now, but I’ll get back to you as soon as I can. Take care! Rob.” Not bad, if I say so myself. Then, I typed in the shortcut I’d access that note with: a simple “sry” is something I don’t typically type out, and it reminds me of the content of the shortcut. Tap the Save button in the upper right, and the new shortcut will go to your Shortcuts list. Now, whenever you get an email or text (or Facebook message, I suppose), you can just type in your shortcut and hit Return. It makes a quick reply super easy and quick, without any more effort than setting it up.